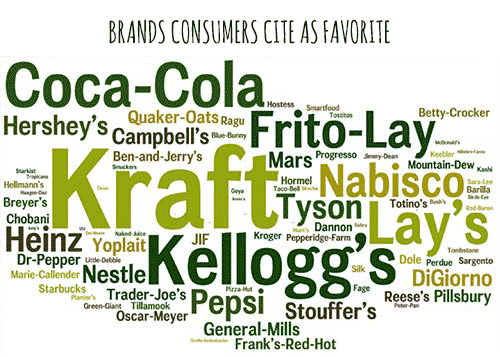 THE FOOD BRANDING EXPERTS SPEAK, WITH INSIGHTS INTO TOMORROW’S BREAKING NEWS. We at Foodmix live food marketing and branding. It’s at the core of how we help clients Create Brand Love and create brand stories that resonate. Every now and then we like to share some of the invaluable nuggets we dig up that give a view into what tomorrow will bring for the food and beverage world. Enjoy. Globally Inspired Breakfast: Two Tickets to Taste Temptation, Please. 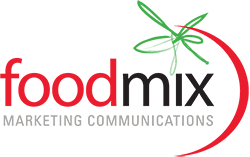 Foodmix Marketing Communications is a full-service food branding agency that has been developing and executing integrated B2B food marketing, B2C food marketing and increasingly B2B2C food advertising and marketing campaigns for some of the biggest and best names in food for more than 30 years. What Foodmix feels this means for the future. Adding claims to your brand message probably won’t elevate your brand to the status of “loved.” To set you on the right course toward Brand Love means starting with the target consumer and understanding their lives and passions. And when we say target consumer, we do not mean the broad groupings based upon demographic profiling. We mean identifying the thought leaders in these large traditional groupings – “the cool kids everyone looks up to” or emulates. 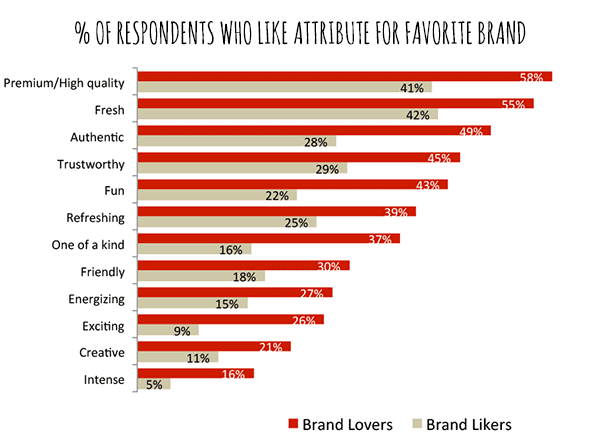 When you understand what drives these influentials, chances are your path to Brand Love will become all the more clear. 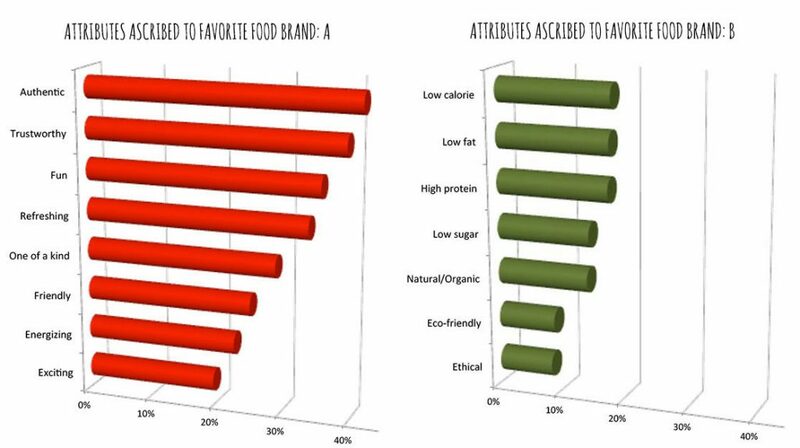 While “Brand Likers” have strong relationships with their favorite foods, “Brand Lovers” react to their beloved brands in ways that align with a company’s most critical KPIs. 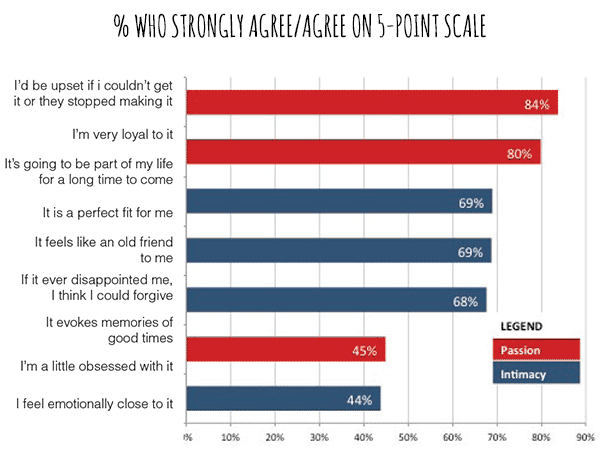 Our research shows that Brand Lovers are the most loyal buyers and truest brand advocates anywhere. Personality matters. The best way to be loved is to be interesting, relevant and authentic. This can only be done by better understanding one’s target – not just their demographics. Only through a deep immersion can we understand what drives them and what will get their attention. Marketers tend to broadly define a target in the hopes of appealing to a mass audience so as to generate substantial business. But you can’t be all things to all people. Focus on the thought leaders and influencers – make your target as small as you can. Then draw them in with a story that creates a powerful, personal bond. Once you connect with an influential few, the masses will follow. It’s easy to chase headlines, but marketers need to be cautious, especially in today’s food culture. For every trend there is a counter-trend. How many gluten-free products will ultimately survive? What happens when “non-GMO” simply becomes a point of entry? Grabbing a trend and staking your whole reason for being upon it can have significant risks when the trend proves to be a fad or when the market is saturated. Truths last and resonate. Find your “True North” and forge a path that leads your consumers to an unremitting love for your brand. Creating brand bonds can take time. But that’s not to say your brand needs to spend decades on the shelves. Creating great experiences is an integral way to attain Brand Love. Your brand needn’t “own” the experience, simply enhance it. If your brand is established, go retro. Not only is retro the rage, it could spark a trigger of happy times. Established brands can also leverage existing equity to create successful line extensions. 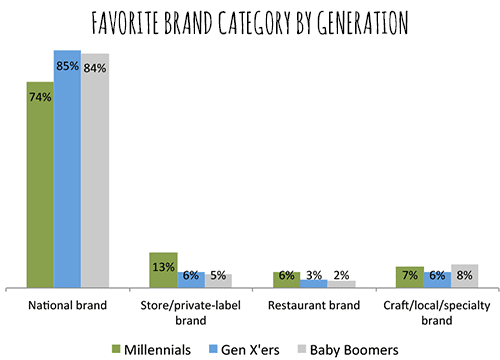 Newer brands can benefit from this “experience” dynamic as well. How can your product help recreate, or refresh, life experiences consumers hold dear? Creating Brand Love is about fitting your brand into consumers’ lives, not wedging your story into their mind. Be true, and be relevant. Times have changed. Well-established brands need to evolve along with an ever-changing food culture. For them, Foodmix continues to utilize our unique B2B2C capabilities to help them own both the retail customer and the ultimate consumer. But the path today is different – the buzz now is all about shifting consumer expectations and behavior – something we have been tracking and acting upon for decades. Who better to help food companies profi t during the Food Renaissance than the team who helped them master the shift from “at-home” to “away-from-home” food spending over the last 30 years? Welcome to the Food Renaissance – let’s get together and create some Brand Love.